NEW DELHI: A report by the Central Public Works Department (CPWD) has disclosed that the government will construct 44 strategic roads along India’s borders with China and over 2100 km of axial and lateral roads in Punjab and Rajasthan, abutting Pakistan. These 44 strategic roads will be constructed at a cost of nearly Rs 21,000 crore. The report comes at a time when China is giving priority to projects along its India borders. 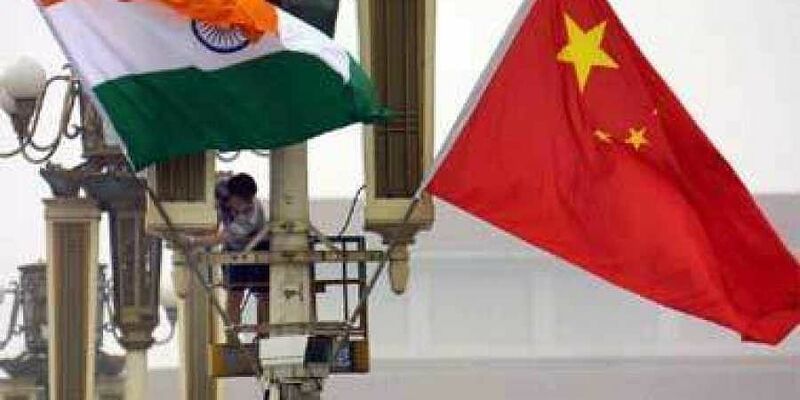 In 2017, Indian and Chinese troops engaged in a face-off at the Doklam tri-junction after China began building a road in the area.’ The standoff ended on August 28 following a mutual agreement under which China stopped the construction of the road and India withdrew its troops. “The CPWD has been entrusted with construction of 44 important roads along the Indo-China Border spanning five states of J&K, Himachal Pradesh, Uttarakhand, Sikkim and Arunachal Pradesh,” the report stated. The 4000-km-long Line of Actual Control between India and China touches areas from J&K to Arunachal. “The total cost of work as per DPRs (Detailed Project Reports) is `21,040 crore (approx. ),” the report stated. It said the process of approval of DPRs by the Cabinet Committee on Security is underway. THE CPWD report also stated that lateral and axial roads measuring over 2,100 kilometers will be built at a cost of around `5,400 crore in Rajasthan and Punjab along the Indo-Pakistan border. The DPRs for this project are under preparation in CPWD, which is a major construction agency of the central government. “A total of 945 km of lateral roads and 533 km of axial roads lie in Rajasthan (tentative cost `3,700 crores) and 482 km of lateral roads and 219 km of axial roads are in Punjab (tentative cost `1,750’ crores),” it said.